A/Cs and heat pumps extract moisture from the air during the cooling process, but this liquid should drain away quickly through the condensate drain. If you discover puddles or water stains near the air handler unit, your HVAC technician should check for an inadequate slope on the drain line, or an algae/debris obstruction. You’re probably used to the normal operating noises that your HVAC equipment makes, like the whirring hum of the blower fan and outdoor compressor, or the swoosh of air moving through the ductwork. If you hear startling new sounds like banging, rattling, hissing or loud shrieking, it can indicate a serious problem that needs a prompt diagnosis. A rise in your energy bills is expected if the utility company increases their rates, or out-of-town guests stay for an extended visit. If your energy bills are climbing steadily for no good reason, you probably have an HVAC-related issue that deserves attention, like aging equipment, dirty cooling coils, or a refrigerant leak. Under normal conditions, the air produced by your HVAC system should be odor-free. If you can detect a smell of burning wiring, dirty socks, or acetone, the underlying cause may pose a health or safety risk. Odd odors like these can relate to overheating electrical components, flourishing mildew/mold or algae growth, or a refrigerant leak that a technician needs to identify and correct. If mold is growing out of control and the air in your home always feels uncomfortable sticky, your HVAC equipment may not be removing humidity effectively. To improve the situation, have your HVAC system assessed to see if an equipment upgrade or installing a whole-home dehumidifier is advisable. 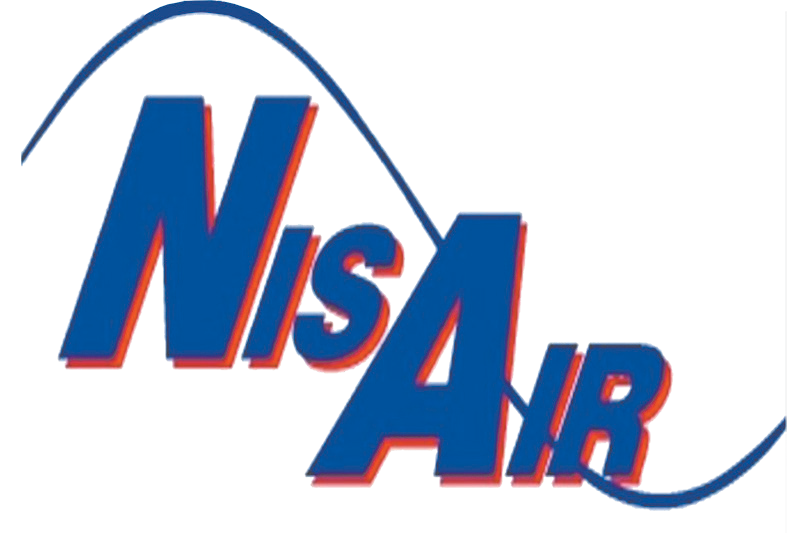 For help solving HVAC problems in your Martin, Palm Beach or Indian River County home, contact us at NisAir Air Conditioning and Heating.